Showing recent results 2071 - 2085 of 4364 products found. 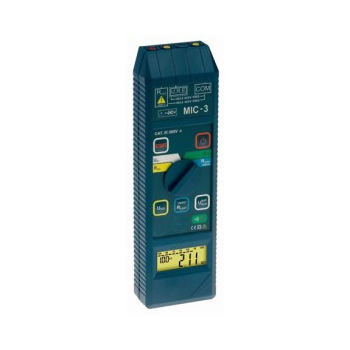 Measurement of earthing resistance using a three- or four- pole technique:- ability to perform measurements of multiple earthing system using three-poletechnique without disconnecting earth system measured (with the application of clamps),- supervision of the measurement conditions (eg. 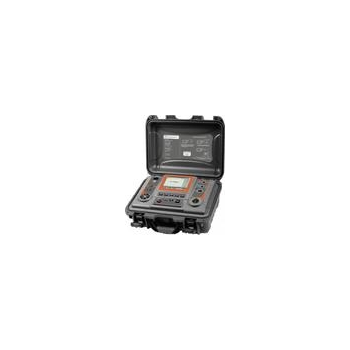 voltages, impact resistance measurement electrodes RH i RS and battery state/monitor)- high immunity of interference voltage.Measurement of ground resistivity (Wenner's method):- the earth resistivity measurement with the possibility to introduce the distance between electrodes, automatic calculation and displaying the resistivity. 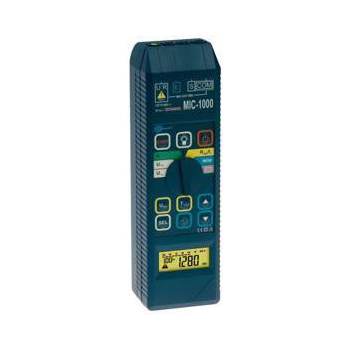 Short-circuit loop measurement ; Testing of general and selective RCD with the rated differential current ; Measurement of insulation resistance ; Up to 10GΩ ; Voltages: 50 V, 100 V, 250 V, 500 V, 1000 V ; Measurement of earthing resistance ; Bi-directional testing of PE wire continuity ; Phase sequence testing ; Measurement and recording of voltage, frequency, AC, cosφ, power, harmonics, THD and more. 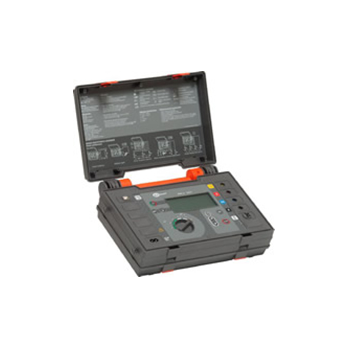 Amperis introduces a new standard in panel mounted power metering. 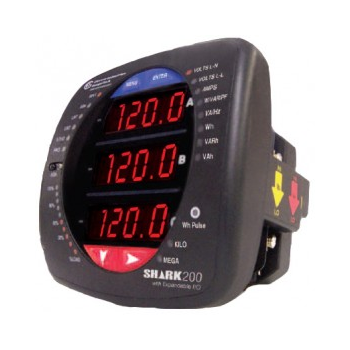 The Shark® 200 metering system is an ultra-compact power metering device providing industry leading revenue metering functionality combined with advanced data-logging, power quality, communication and I/O traditionally found only in high performance and high cost systems. 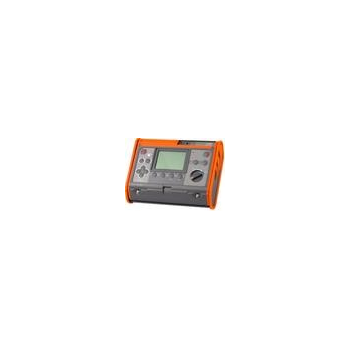 This product is designed to incorporate advanced features in a cost eective, small package for large scale, low cost deployment within an electrical distribution system. 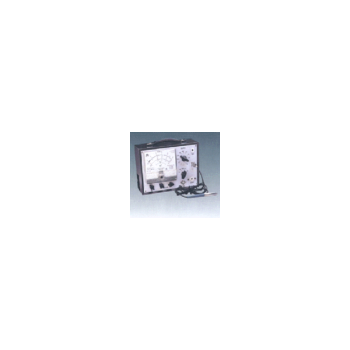 Insulation resistance measurement:- the measurement voltage is selected 250 V, 500 V lub 1000 V,- on-line insulation resistance measurement,- automatic discharge of tested object's capacitance after measurement of insulation resistance,- acoustic determination of 5 seconds time intervals that facilitates to take time characteristics during insulation resistance measurement,- indicator of the actual test voltage value during a measurement,- protection against live objects. 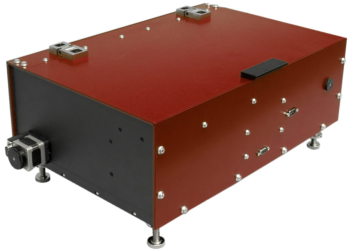 Yuxiang Magnetic Materials Industrial Ltd.
100 Kilo Ohm To 100 Tera ohms, Leakage Current 10 Milli Ampere To 1 Nano Ampere, Test Voltage 10 Volts DC To 1000 Volts. 1 Micro Ohm To 20 Kilo Ohms, Test Current 1 Ampere To 1 Micro Ampere. 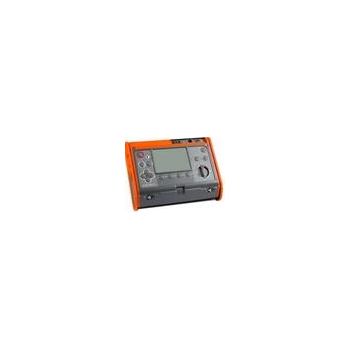 DRK8029 - Shandong Drick Instruments Co., Ltd. Determination of the melting point of the substance. 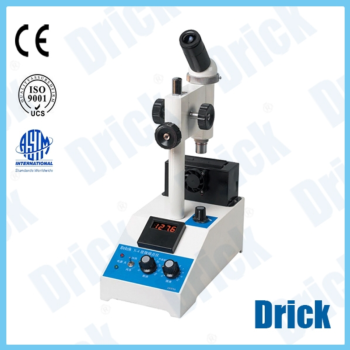 Mainly used for the determination of drugs, chemicals, textiles, dyes, perfumes and other organic crystal, the microscope. Measured either by capillary method, and the slides are available - coverslip (hot stage method). 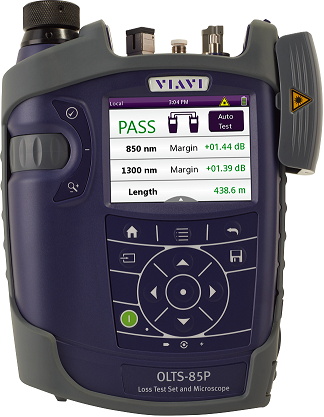 VIAVI's OLTS-85 is today a concept for anyone who tests many fibers. 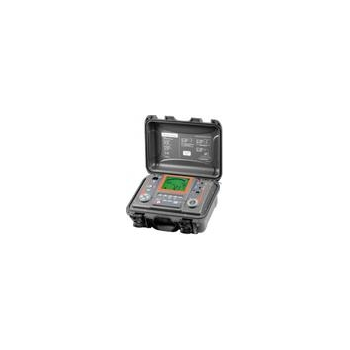 With the OLTS-85 you can measure not only steam in both directions, but also reflectance and distance, all in less than 10 seconds per fiber! 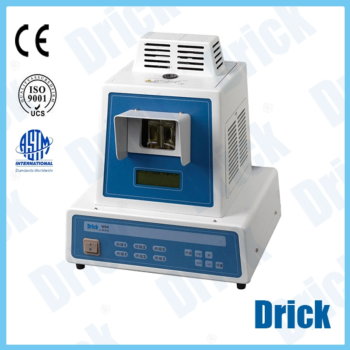 DRK8030 - Shandong Drick Instruments Co., Ltd.
Heat transfer material is a silicone oil, in full compliance with USP standard measurement method can simultaneously measure three samples, direct observation of the melting process can be measured colored samples.